What’s possible with a million matchsticks? Telana asks Patrick Acton, a master matchstick artist. 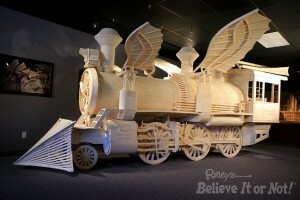 His latest and biggest piece to date was commissioned by Ripley’s Believe It or Not! and is called the “Plane Loco”. It is made from over a million matchsticks being glued in placed one matchstick at a time. 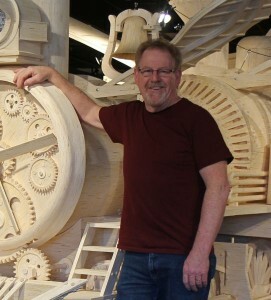 Pat shares Telana’s passion for matchsticks, just on a much larger scale, and he tells her about his 40 years of mastering the use of matchsticks, and turning his hobby into his vocation. Iowa artist Patrick Acton has glued over 4 million ordinary wooden matchsticks into 65 incredibly detailed scale models of life-like sculptures, complex machines, and world renown architecture. 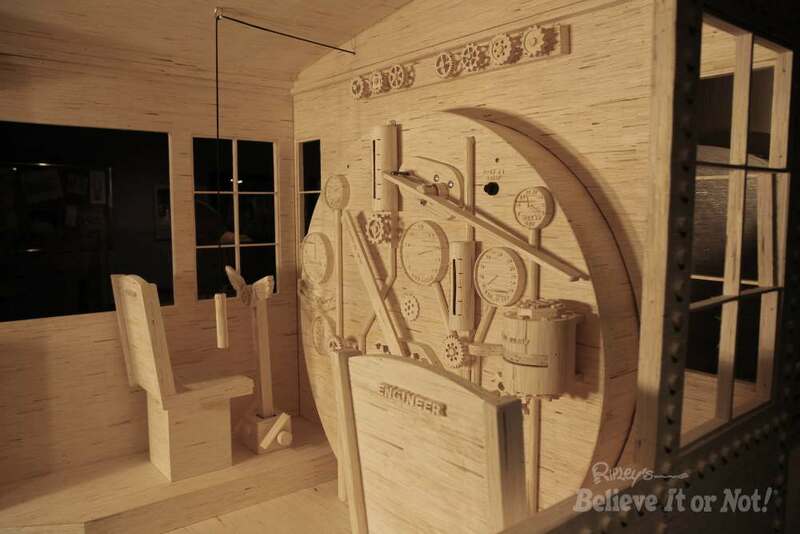 Acton has used the tiny two-inch long sticks to build huge models like his 13-foot long true-to-scale model of the battleship USS Iowa, and a 12-foot lighted model of the United States Capitol. The Matchstick Marvels display has drawn visitors from all over the world. 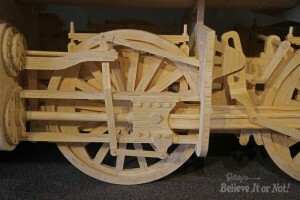 For the past 36 years Acton has used matchsticks by the millions to build these unique models that can be seen in museums around the world. 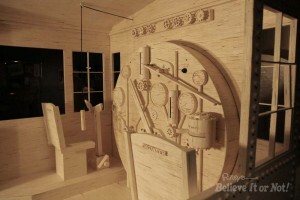 Many are featured in Ripley’s Believe It or Not museums in North America, Australia, Asia, and Europe. 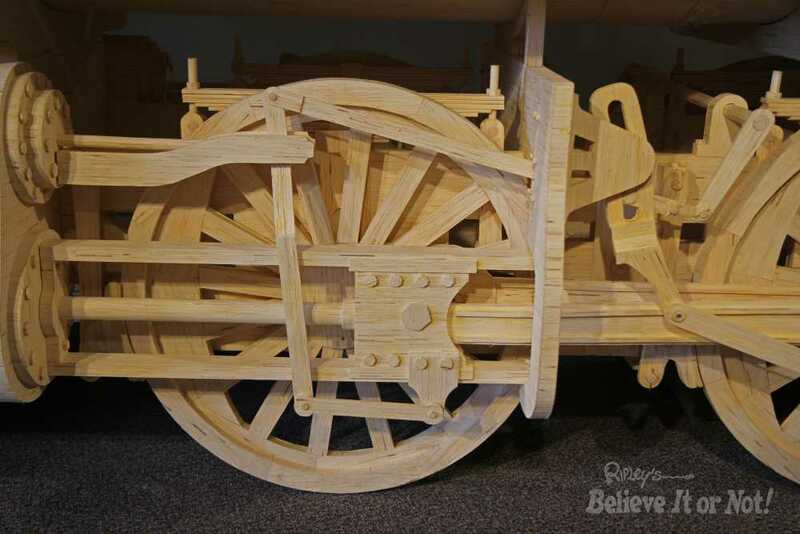 You can see many of Acton’s most intricate creations at the Matchstick Marvels Tourist Center, 319 2nd Street, Gladbrook, Iowa.